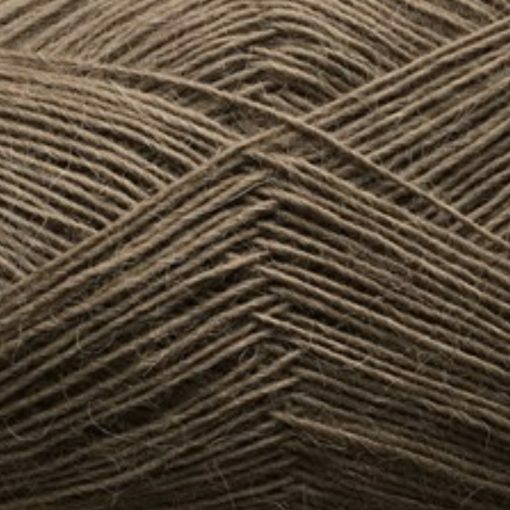 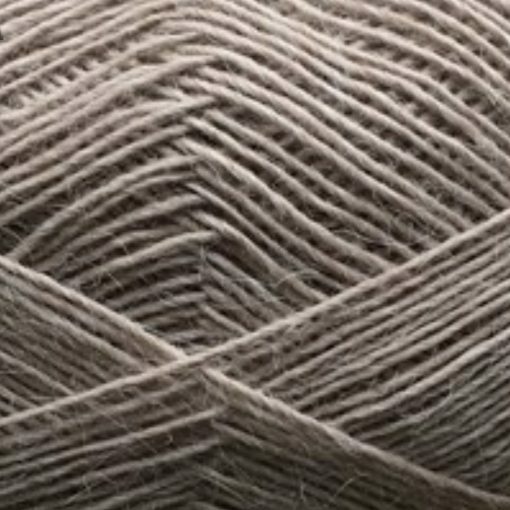 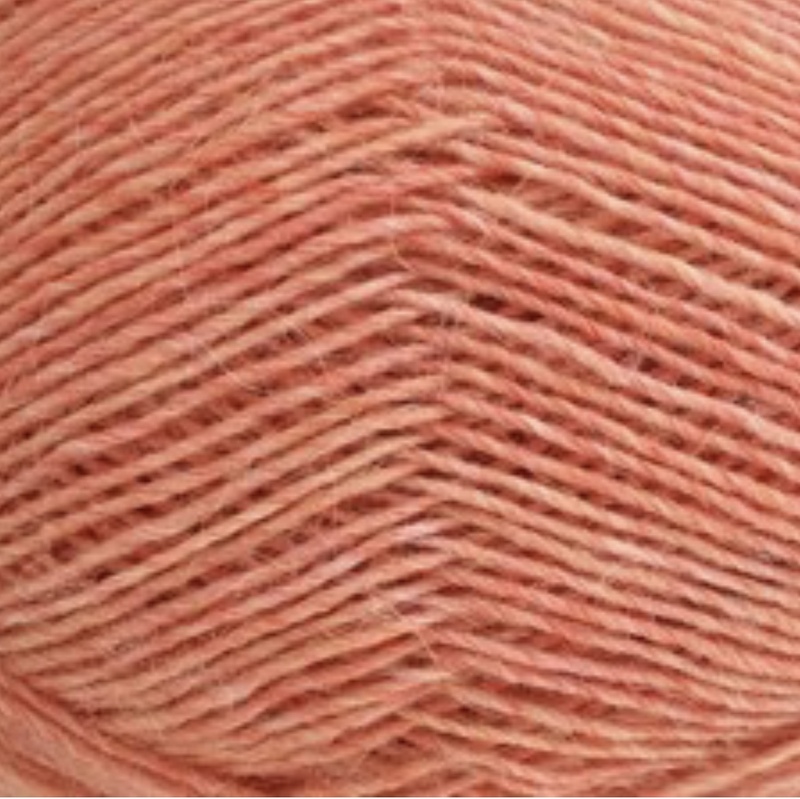 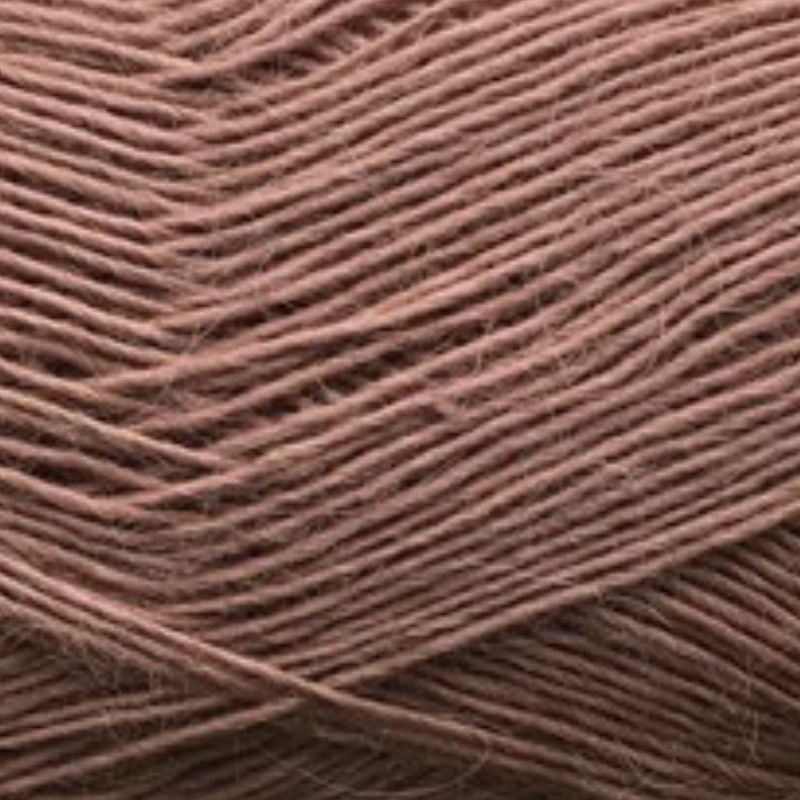 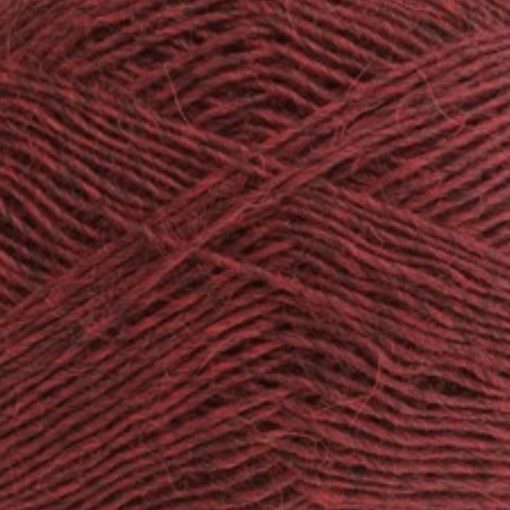 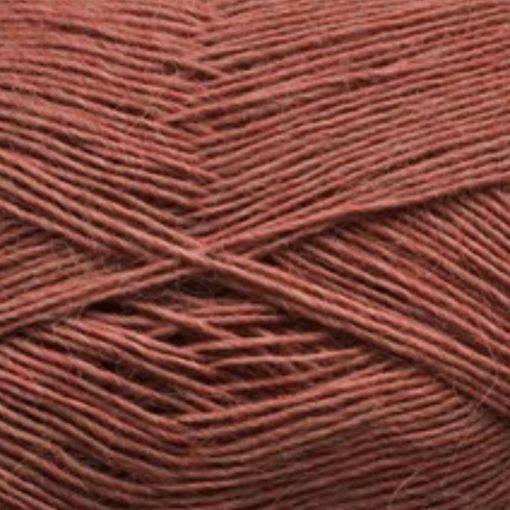 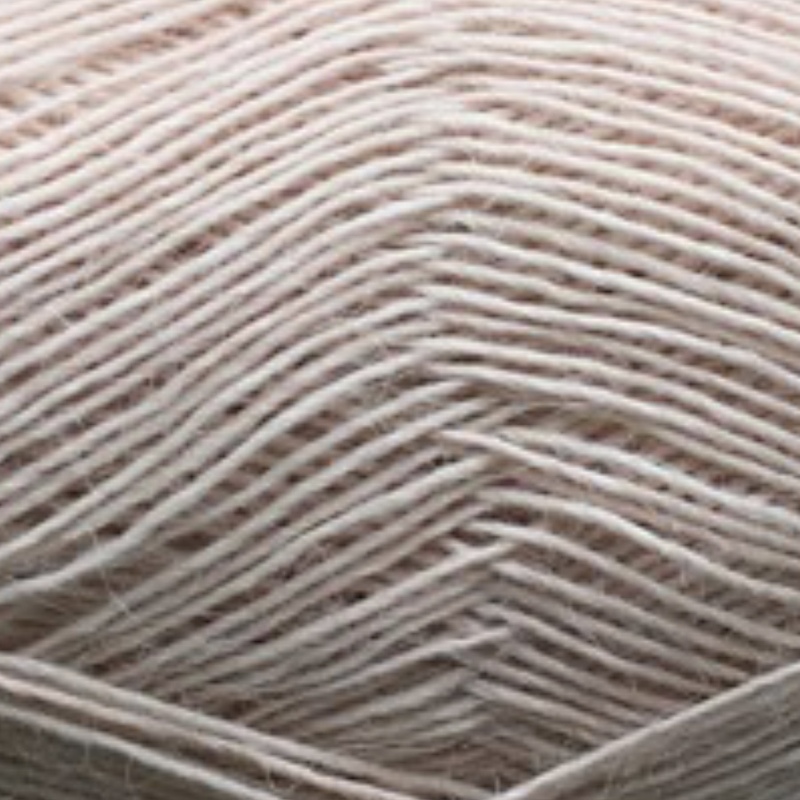 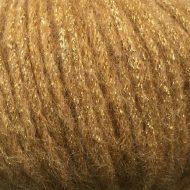 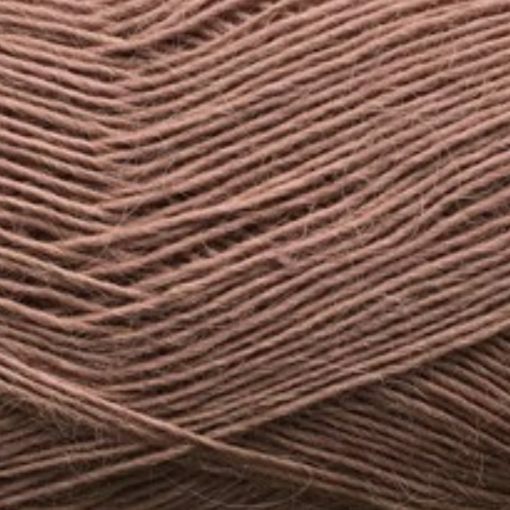 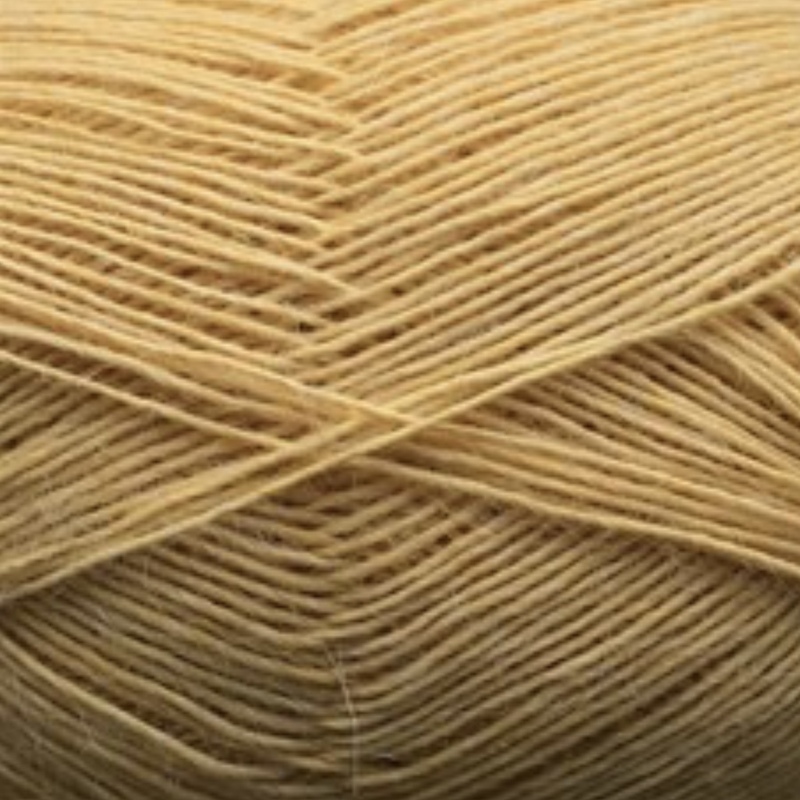 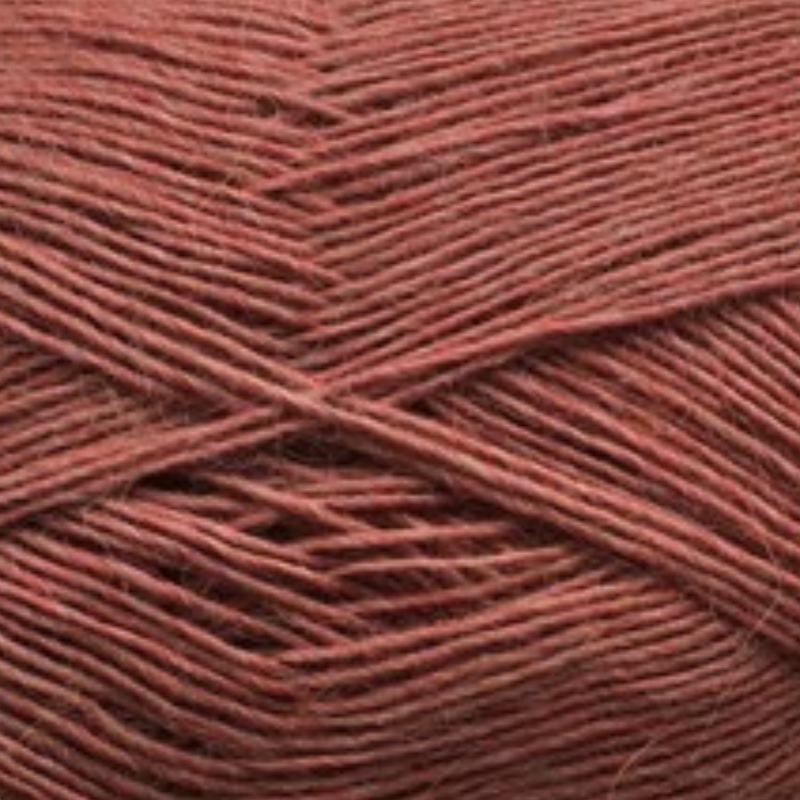 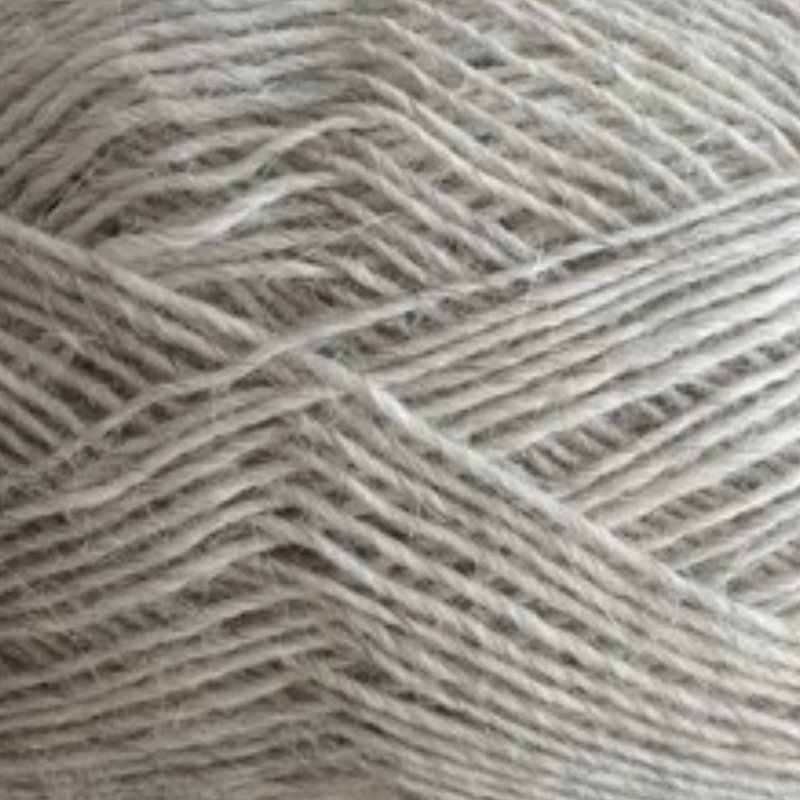 The Tynd Lamauld is a beautiful, soft single ply wool, exclusively produced in Peru for CaMaRose. 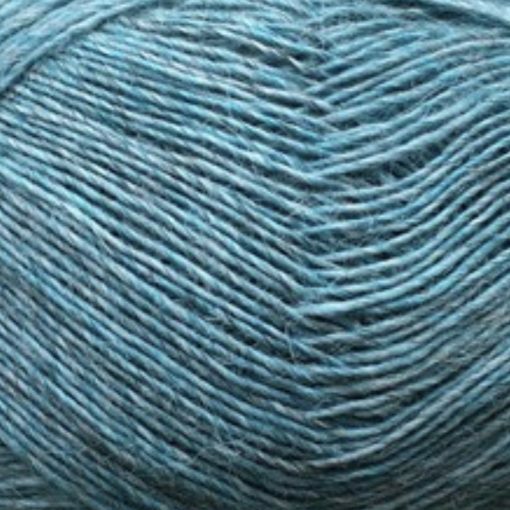 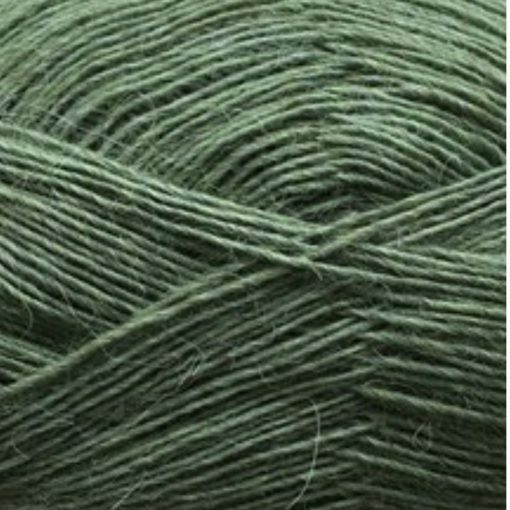 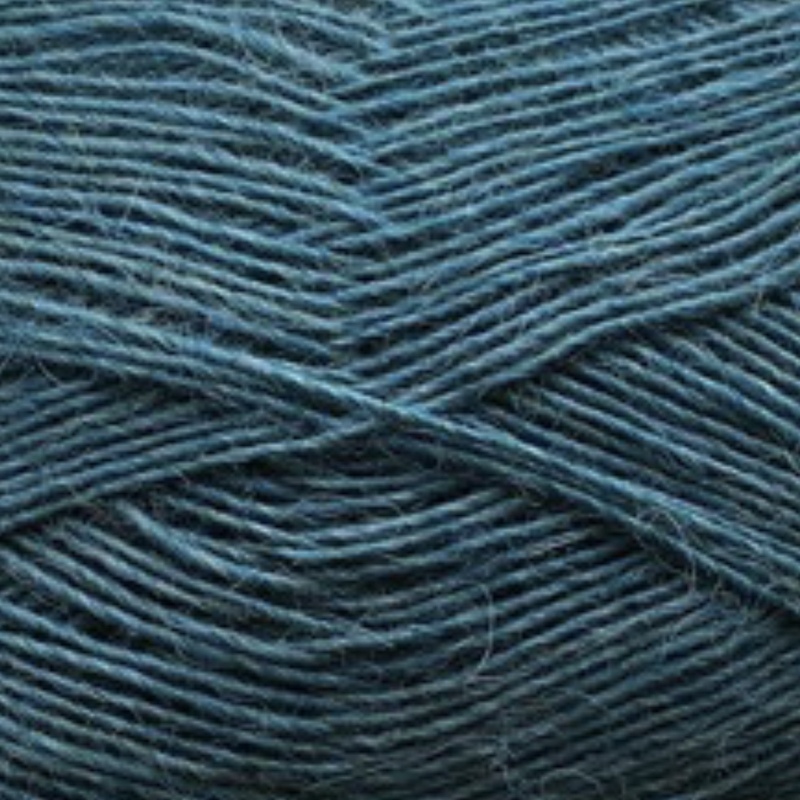 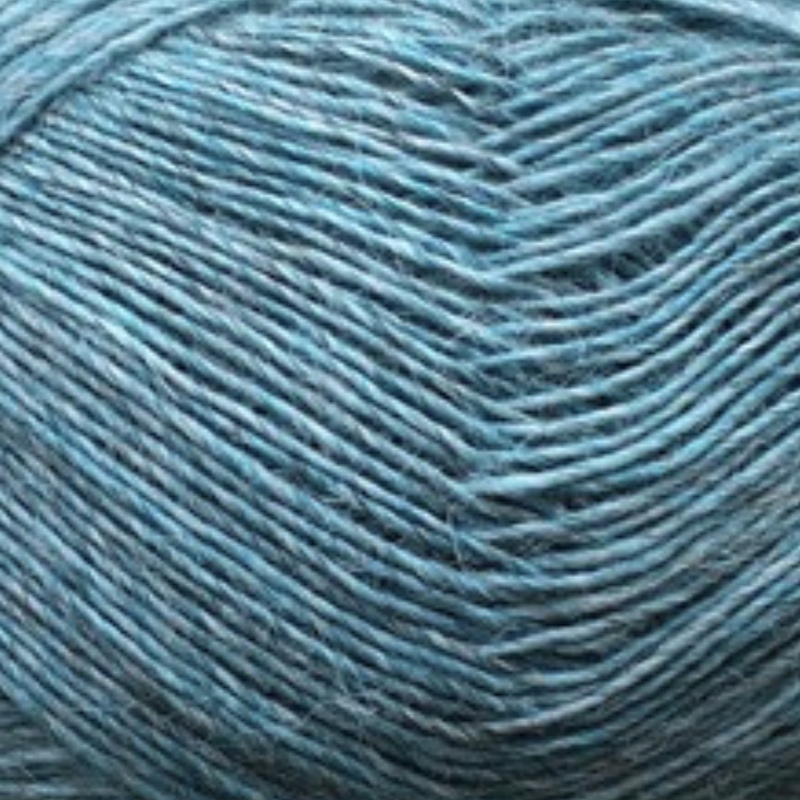 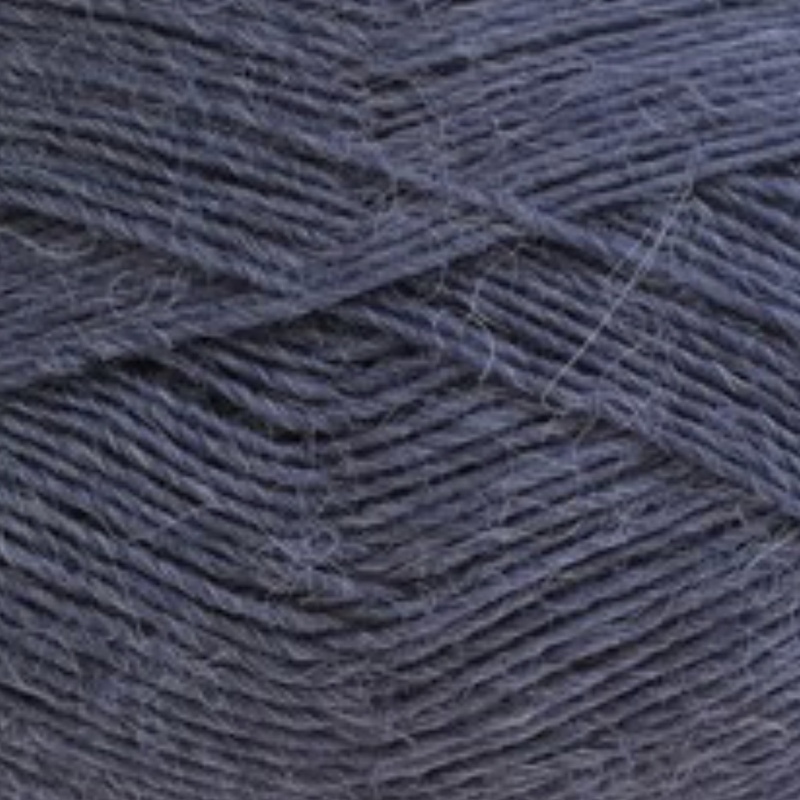 This non superwash yarn is made with 50% fibres from the lama and 50% peruvian highland wool. 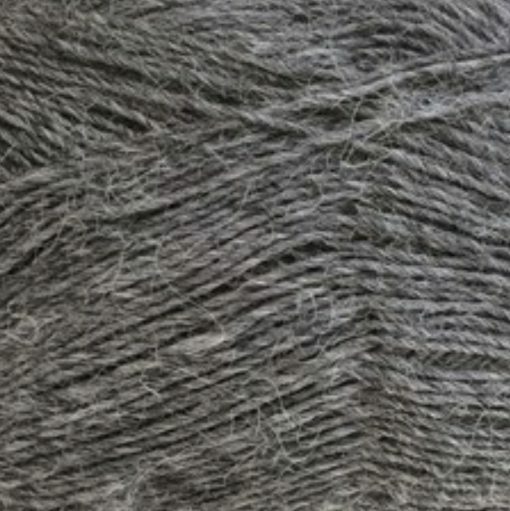 Lamauld is an exclusive natural product, with a unique ability to protect against cold, as the fibres from the lama are hollow, which means that Lamauld has a better insulation capacity than, for example, sheep’s wool. 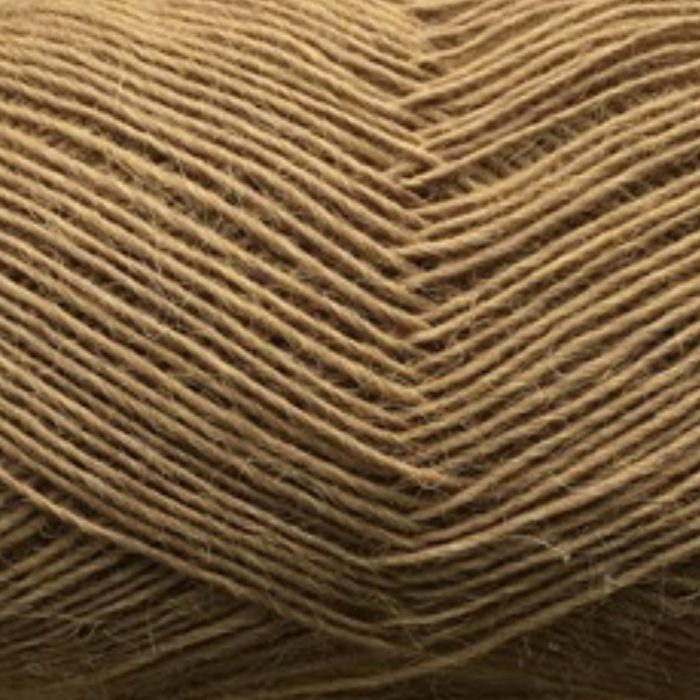 Lama’s are related to the alpaca, but lama wool is NOT the same as alpaca. 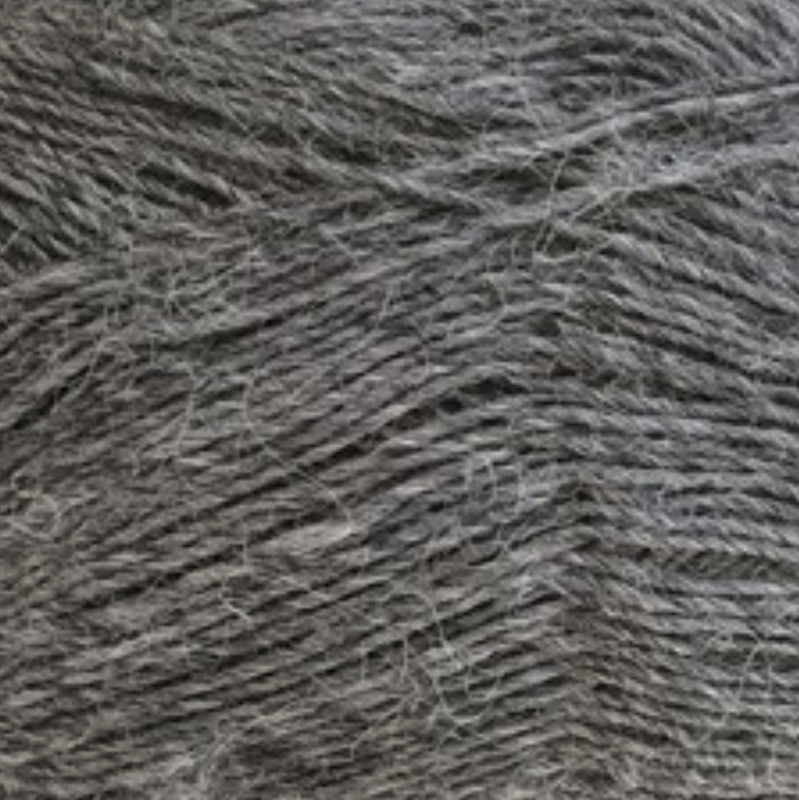 The fibres of the lama are somewhat coarser than the fibres of the alpaca. 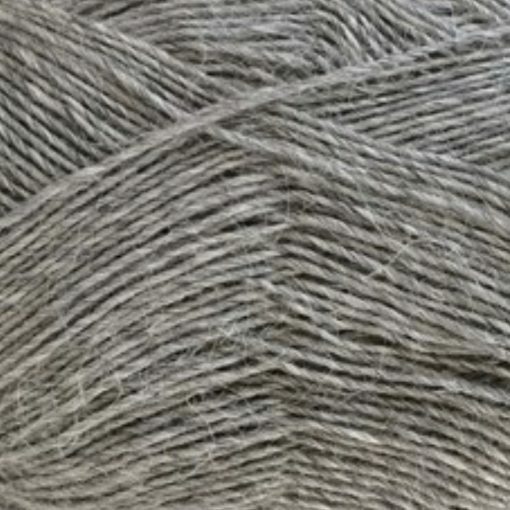 This gives the lama wool a more rustic look when it is knitted up, which means that the yarn is very suitable for Icelandic sweaters and other outerwear. 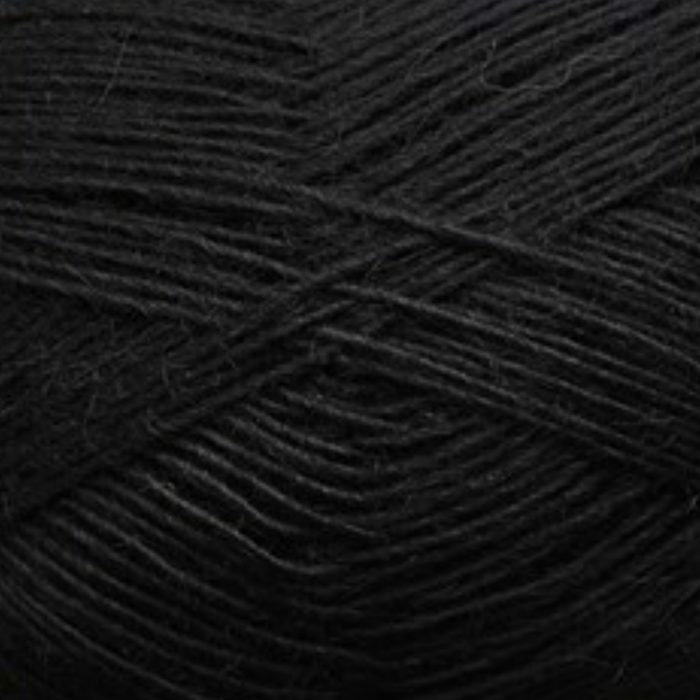 The yarn wound in a ball doesn’t do it any justice, as it will blossom and it unfolds its beauty once it is knitted up. 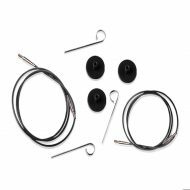 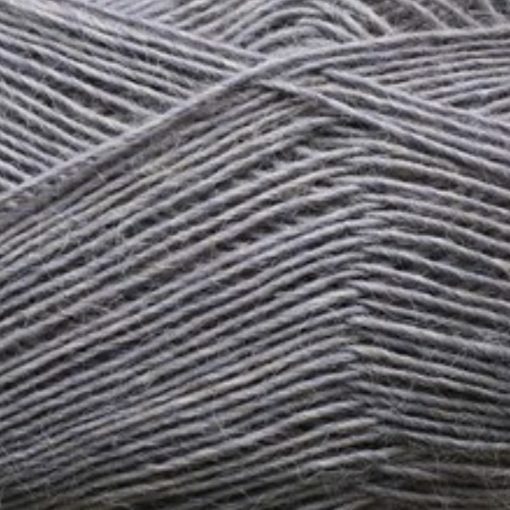 As the fibre length from the lama varies, there can be an excess of fibres while knitting. This surplus usually disappears with its first wash. 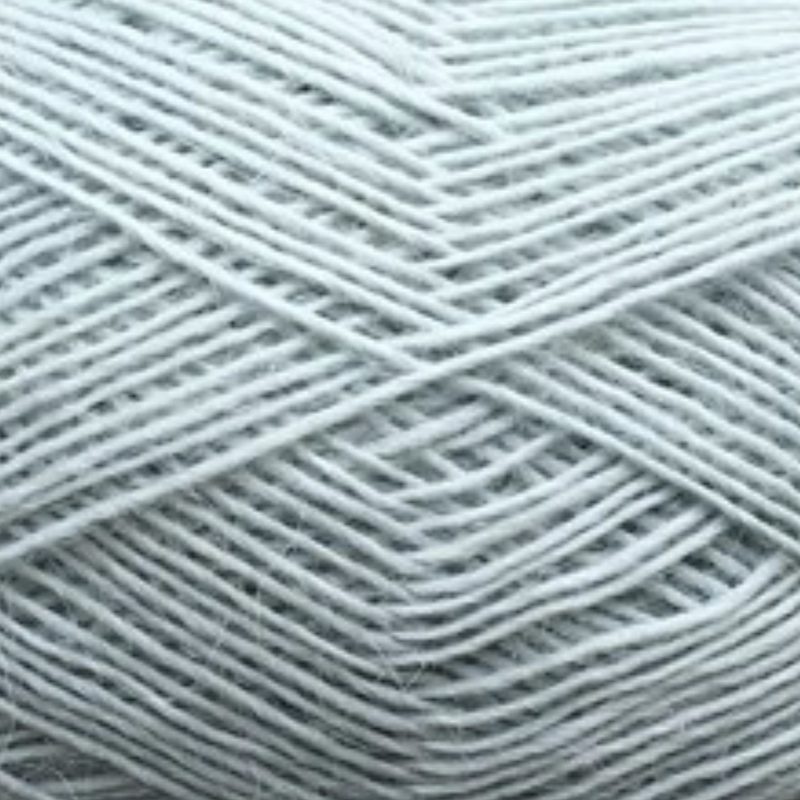 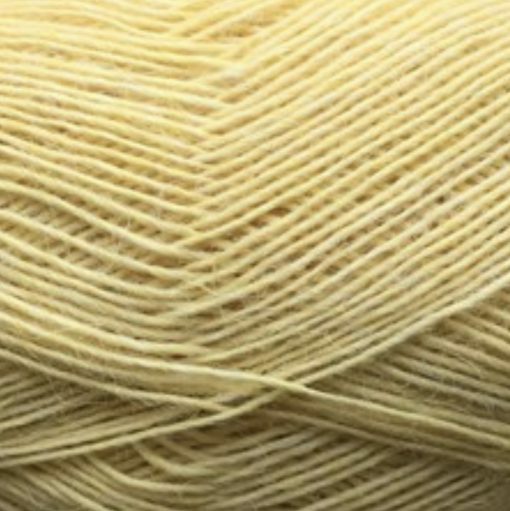 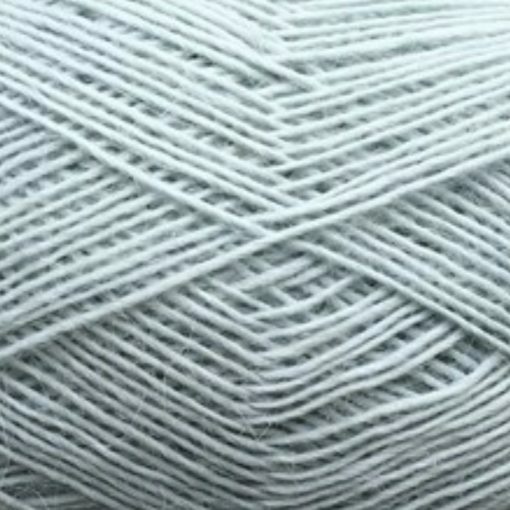 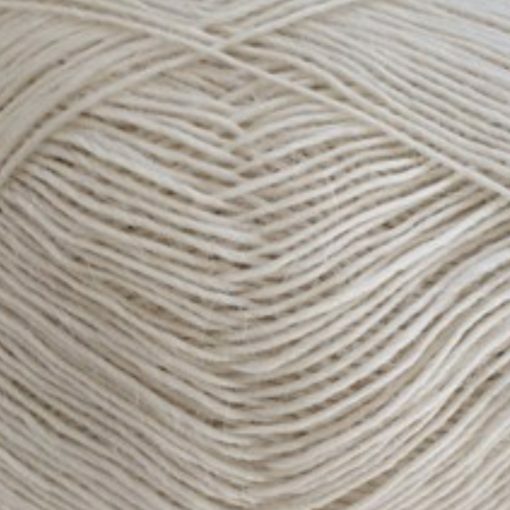 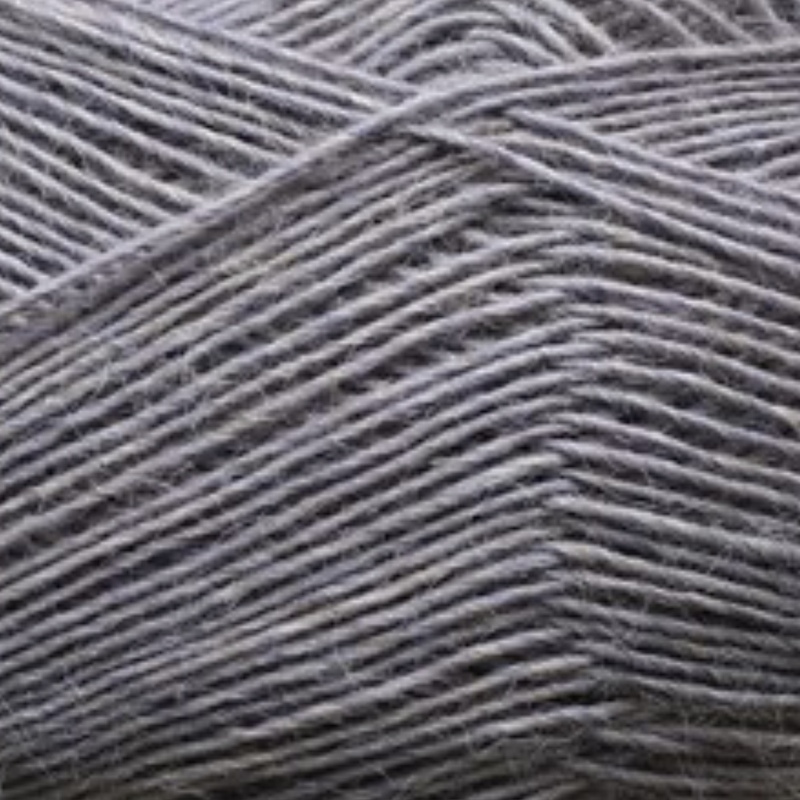 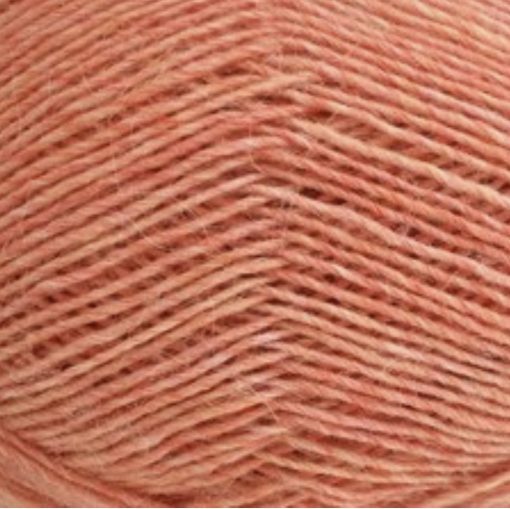 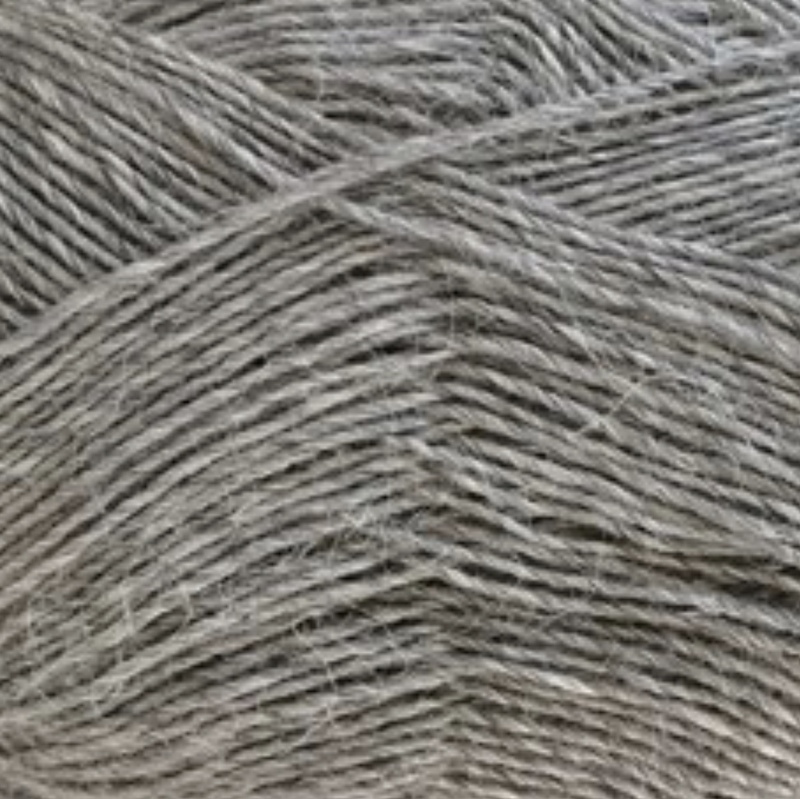 The yarn may be washed cold on a wool program in the machine, using appropriate wool wash. Do not tumble dry, block into shape when wet and dry flat. 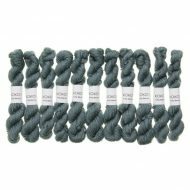 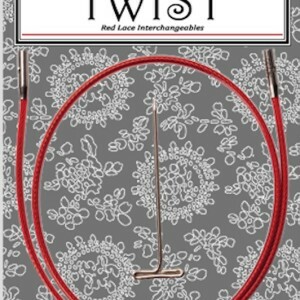 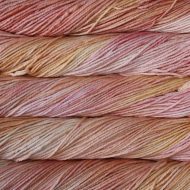 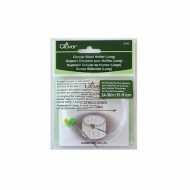 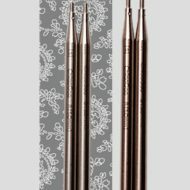 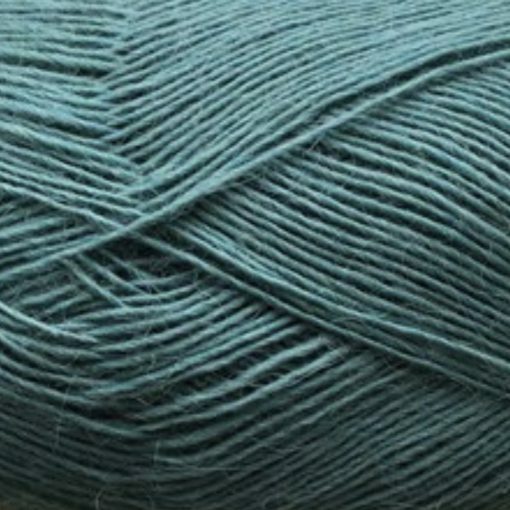 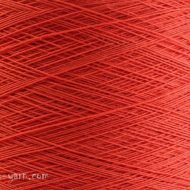 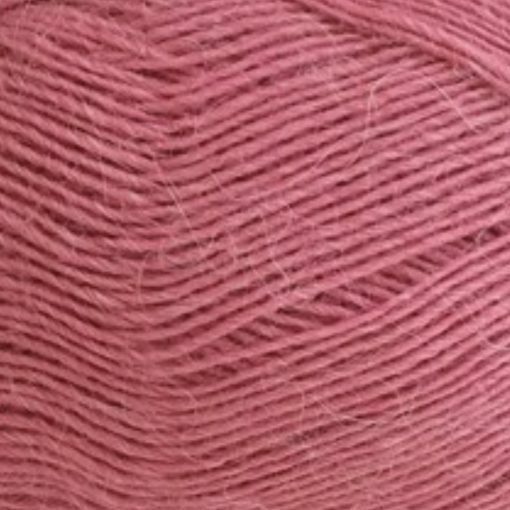 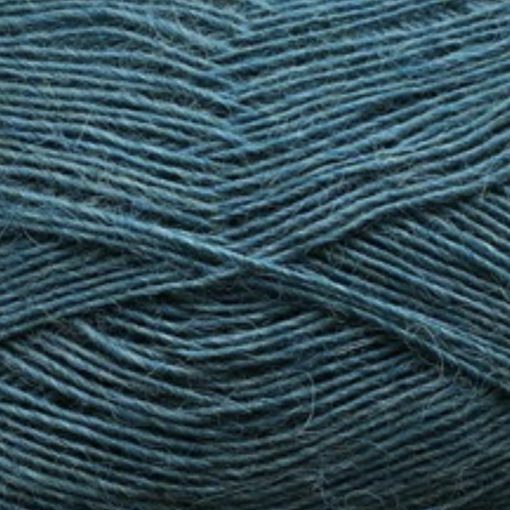 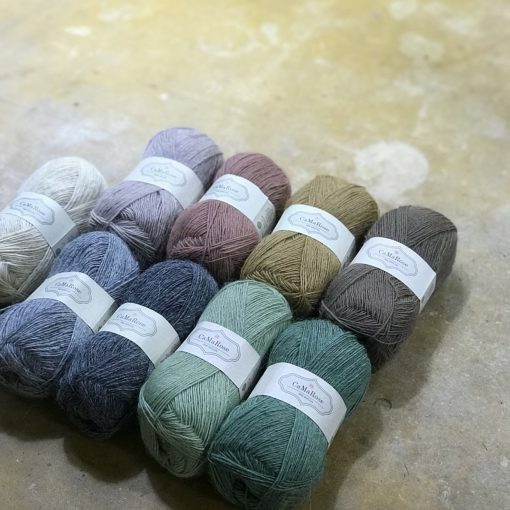 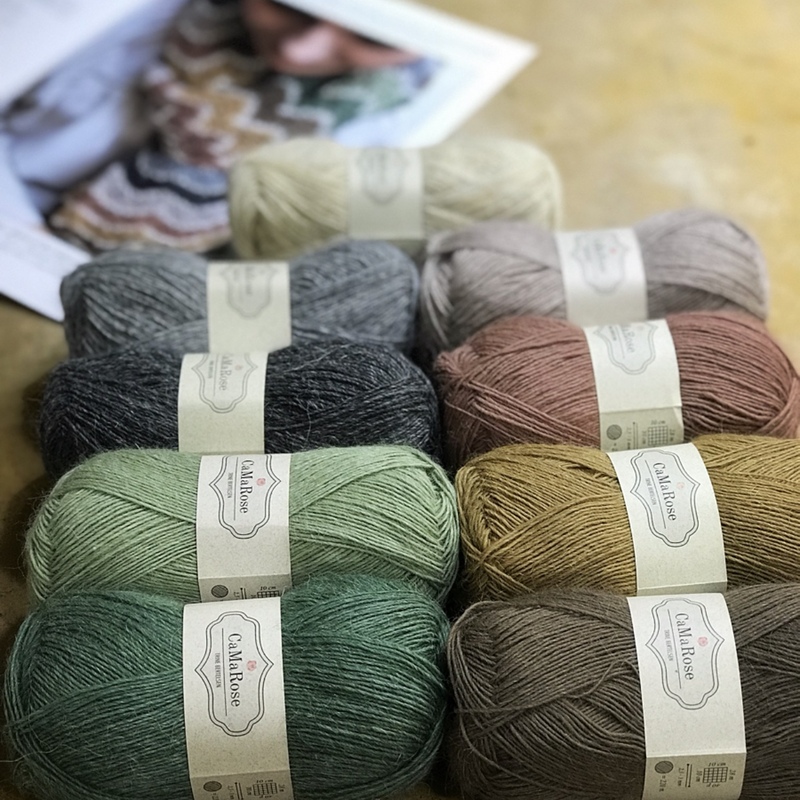 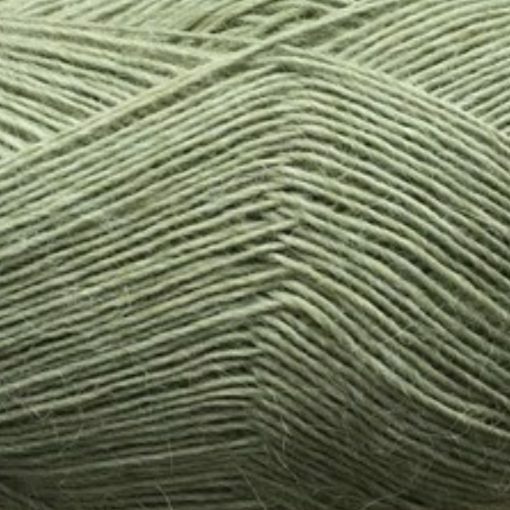 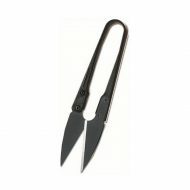 CaMaRose.dk (formerly known as strikkebogen.dk) is a small wholesaler from Denmark, who imports quality yarn and is owned by Trine Bertelsen.